When it comes to salad I find they are sometimes best when kept very simple. 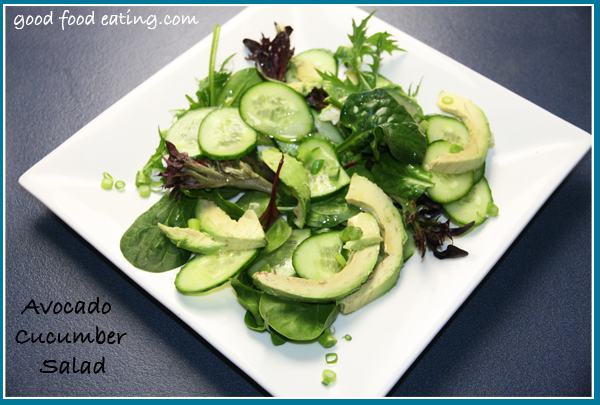 This avocado and cuccumber salad has just a few ingredients but is surprsingly tasty and satisfying. The fresh cucumber with delicious healthy fats found in the avocado make it a perfect side for any of your proteins. Add your protein- Serve it with boiled eggs, some fried chicken, 2 minute steaks, a handful of chickpeas or some tempeh for the perfect meal.